Home / Uncategorized / What waste can you put in your Skip? 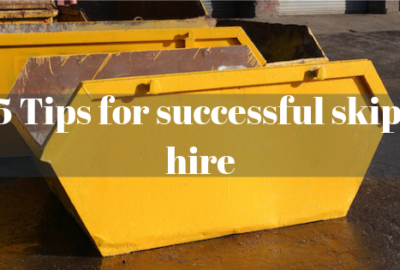 Before you hire one of our domestic, commercial or industrial skips, you need to know what waste you can put in it. 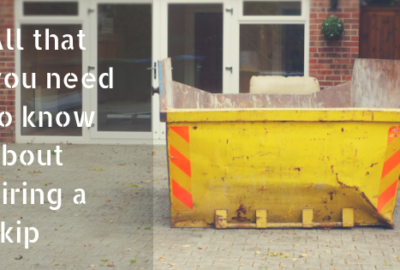 Domestic skips are used to remove a variety of materials from your home. Other than hazardous and harmful items, a skip can be used to remove most items found in your home including furniture, carpeting, flooring, and other general domestic waste. 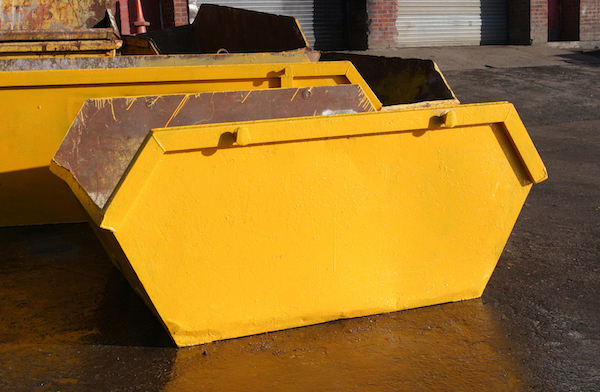 Industrial skips are used to dispose of most non-hazardous waste and other materials from factories, warehouses and other industrial work sites. This includes removing most debris from construction sites. 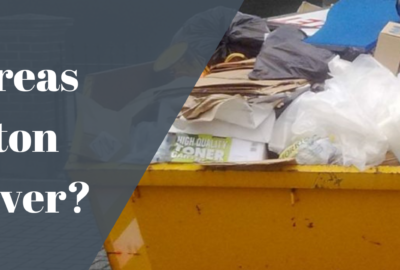 You can also dispose of general waste and other materials from offices, shops, restaurants and other business properties using commercial skips. Soil and garden waste can also be placed in a skip. Due to potential risks to health and safety, hazardous materials must be disposed of properly. This includes the removal of asbestos, which should only be handled carefully by an expert. Asbestos that is disturbed or disposed of improperly can cause serious health problems, including respiratory diseases and cancer. Paints, oils and other chemicals may damage the environment and result in injuries or long-term health problems. Similarly, appliances have gases and liquids that are harmful to the environment and people if they are not disposed of properly. Your skip hire Leyland should not be used to dispose of asbestos, solvents including paint and glue, oils such as engine oil or hydraulic oil, explosives, medical waste, fluorescent tubes, and other chemicals like detergents and bleach. You shouldn’t use your skip for appliances and electronic equipment, including televisions, toasters, microwaves, computer monitors, and fridges. Batteries, plasterboard, mattresses, gas cylinders, and tyres should not be disposed of using a skip either. In most cases, hazardous and harmful materials are not safe to be mixed with general waste. They often need to be disposed of separately. Disposal of these types of items is generally regulated by the government or your local council. For example, legislation requires that plasterboards should be disposed of separately from general waste. Similarly, the Waste Electrical and Electronic Equipment (WEEE) Directive does not allow you to dispose of hazardous electronic equipment with general waste. Local councils usually offer disposal services for certain materials, including removal of appliances, electronic and electrical equipment, and asbestos-containing materials. If you want to remove hazardous materials or have questions about what is allowed in your skip, contact us at Bolton Skip Hire or A1 Skip Hire for advice. In many cases, we can provide specialist removal for the safe removal of domestic, commercial and industrial waste that might be a health and safety risk. 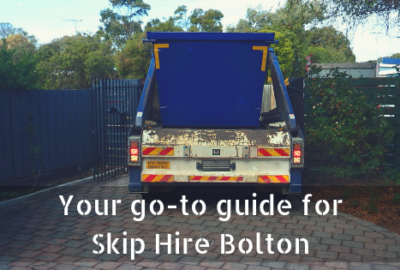 How to choose the correct skip size when hiring a skip to remove your domestic waste?